Our next Worship Leader will be experienced in leading a team of musicians and vocalists who provide contemporary music for our congregational worship. Some knowledge of traditional hymns and leading congregational singing will be a plus. Because we regard this as a position involving direction of the gathered congregation, it is only open to male applicants. At CrossWay Church you will find a team of dedicated musicians who love to play worship music but want to be guided by one consistent leader. You will also find a church_noemailmunity_noemailmitted to the gospel, to the Bible, to authenticity, and to grace. This position, currently requiring an average of 10 hours per week, would provide for personal creative development as well as church staff experience. A_noemailmuting distance of twenty five minutes or less to our location will be viewed as a significant qualifier for you to be the right fit for us. We want this to be more than just a "gig" for our Worship Leader. We look forward to our new leader meeting with our staff and b_noemailing part of our church family. 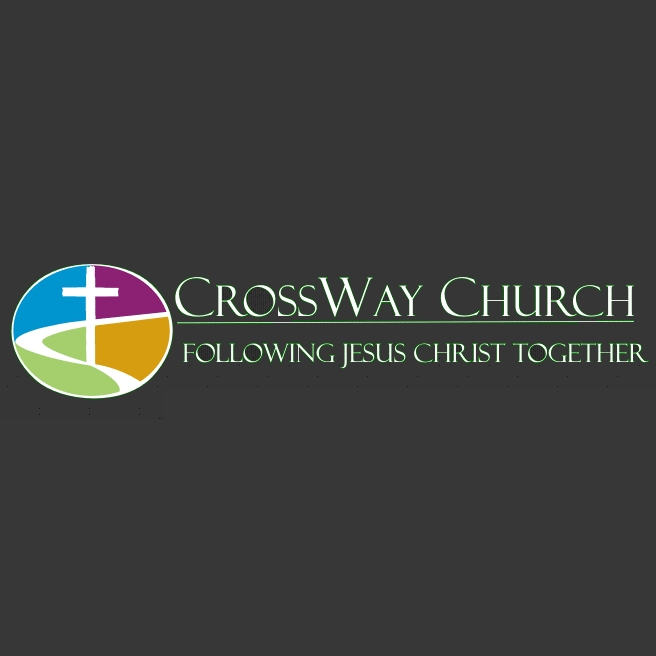 If you have evangelical seminary training and a sense of calling to pastoral ministry, CrossWay may be the place where this part time ministry will expand to involve other pastoral activities besides music. Our current Director is moving to the mission field in Honduras.